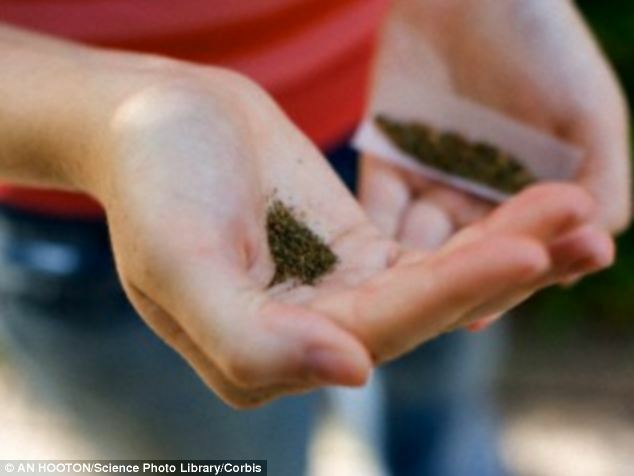 Teenagers who use cannabis regularly risk damaging their memory, scientists say – in turn leading to poor academic performance. They believe the brain abnormalities last for ‘at least a few years’ after users have stopped taking the drug. The researchers also said there was fresh evidence the habit may cause mental health problems in youngsters predisposed to schizophrenia. Marijuana is the most commonly used illicit drug among adolescents in the UK, with more than four in ten admitting having taken it. Almost 100 teenagers took part in the US research examining the effects of cannabis deep in the brain. 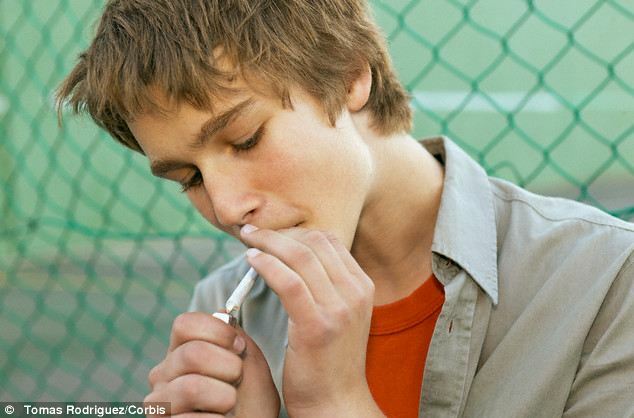 It found teenagers who smoked it daily for about three years had abnormal changes in the brain structures related to remembering and processing information and they performed poorly on memory tasks. The brain abnormalities and memory problems were found on MRI scans when study participants were in their early twenties – two years after they had stopped smoking the drug. Memory-related structures in their brains appeared to shrink and collapse inward and the researchers said such damage was linked to poor academic performance and everyday functioning. The study also shows the marijuana-related brain abnormalities look similar to those seen in schizophrenia patients. Lead author Matthew Smith, a professor in psychiatry and behavioural sciences at Northwestern University Feinberg School of Medicine, Chicago, said: ‘The study links the chronic use of marijuana to these concerning brain abnormalities that appear to last for at least a few years after people stop using it. He said chronic cannabis use may lead to changes in brain structure associated with having schizophrenia. Of the 15 marijuana smokers who had schizophrenia in the study, 90 per cent had started using the drug heavily before they developed the mental disorder. Professor Smith added: ‘If someone has a family history of schizophrenia, they are increasing their risk of developing schizophrenia if they abuse marijuana. The study, published in the journal Schizophrenia Bulletin, is the first to target key brain regions in the deep grey matter of chronic marijuana users with MRI scanning. 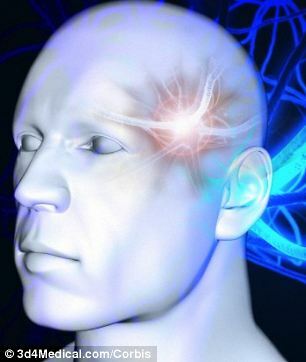 It is also the first time abnormalities in these regions have been linked with an impaired working memory – the ability to remember and process information in the moment and then transfer it to long-term memory. Participants started using marijuana daily aged 16-17 for about three years – and had been free of the drug for around two years at the time of the study. The 97 teenagers who took part included healthy people, those with a marijuana use disorder and schizophrenia patients. The younger the individuals were when they started chronically using marijuana, the more abnormally their brain regions were shaped, suggesting parts related to memory are more susceptible to the effects of the drug if abuse starts at an earlier age. Under the Labour government cannabis was downgraded from class B to class C in 2004, which critics argued gave the ‘green light’ to use by youngsters. The decision was reversed in 2008 when ministers decided to overturn official scientific advice and return it to class B.